1. 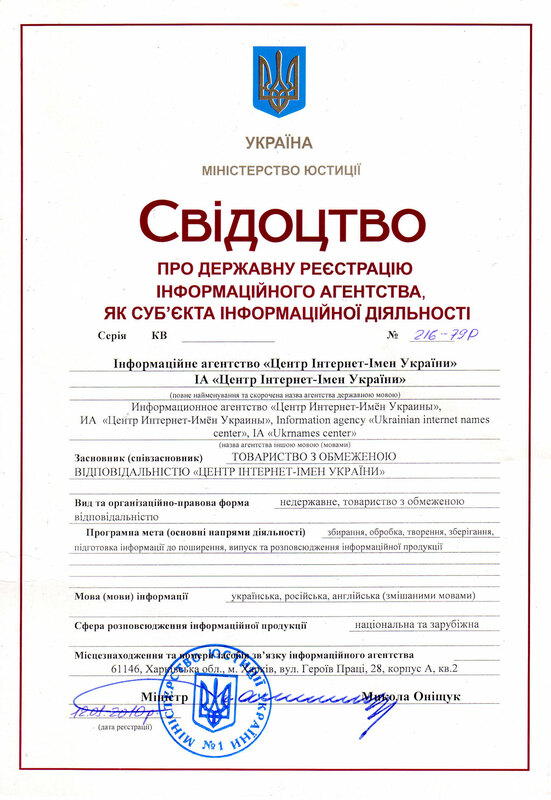 In order to obtain the SSL certificate, you must be registered as a legal entity. 2. When generating the CSR request, make sure that you entered the correct name of the company in English in the ‘Organization’ section (according to organizational documents). The following characters can not be accepted: < < > > or / ‘ ’. 4. Prepare translated into English and notarized registration documents (certificate of incorporation, copy of organizational documents). You might be also required to provide copies of invoices for telephone and municipal services. Need help choosing SSL Certificate?